The new headphones by Ambrane WH-5600 are said to deliver eight hours of audio playback on full volume. 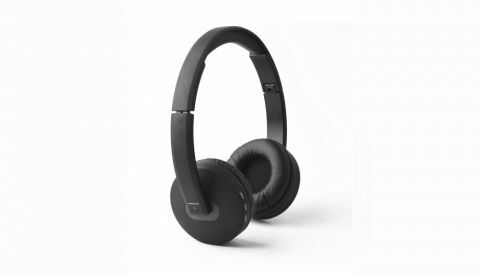 Ambrane has launched its new wireless WH-5600 headphones at Rs 1,999. The new device features fast charging and the company claims that it can be fully charged in 90 minutes. The device is available for purchase from retail and e-commerce stores. With robust design and leather covered headband’s appealing guise, the headphones go a step ahead to enhance your style quotient. The headphone houses an enhanced digital amplifier that cancels every other ambient noise promising the highly redefined acoustic experience. The WH-5600 delivers cinematic surround sound to immerse you in whatever you're watching or listening to. Its 32 mm dome drivers deliver deep bass and a wide frequency range.